The centre was established in 1987 following a survey conducted by the community and the probation service which revealed the need to provide education and opportunities to those experiencing difficulties in their lives. Its main objective is to reduce offending behaviour while increasing a sense of civic responsibility among participants. The programmes run at the centre also encourage participants to upskill and engage in life-long learning as a way of increasing their employment prospects. It aims to support trainees in reaching their full potential in a positive, safe and caring learning environment. TCTC is managed by a voluntary board of representatives from different agencies as well as representatives from different sections of the community. The centre is fortunate to have had the long-standing expertise of founding members, who over the past 25 years made valuable contributions to the centre. The centre delivers Fetac courses, including modules such as career planning, communications, IT, woodwork, metalwork, health-related fitness and health and nutrition. The centre also delivers vocational programmes, including Safe Pass, occupational first-aid, forklift licence, and car, truck and bus licences. 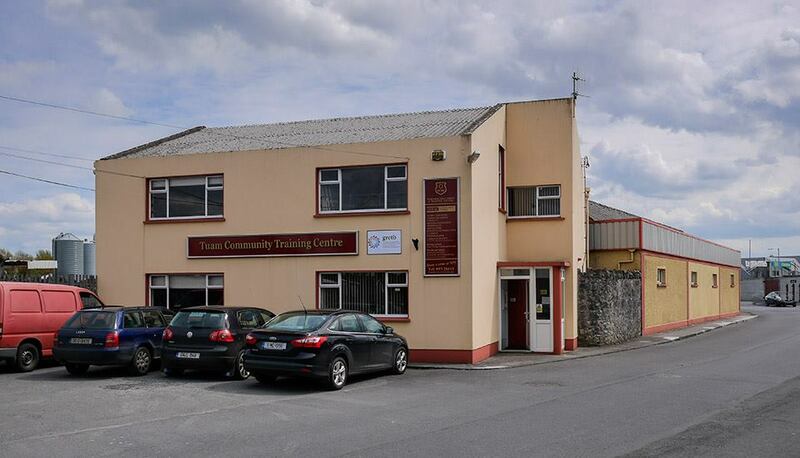 Funding for the courses are provided by the Department of Justice via the Probation Service and Galway Roscommon ETB.